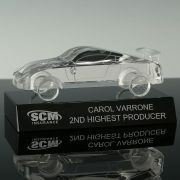 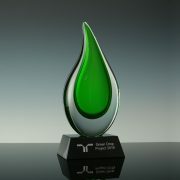 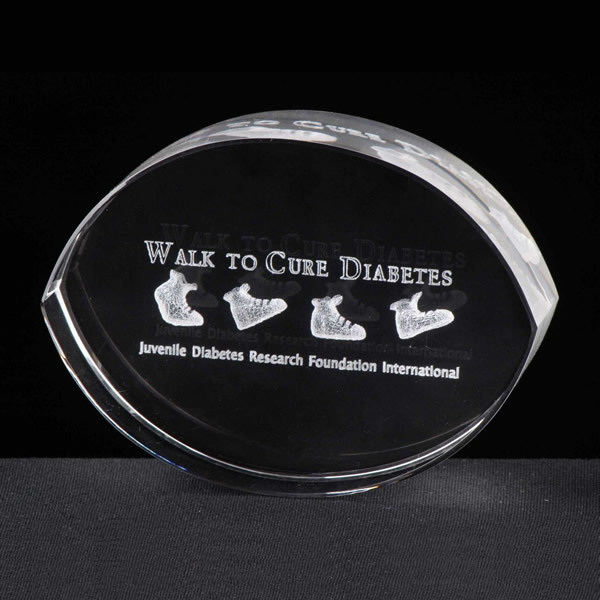 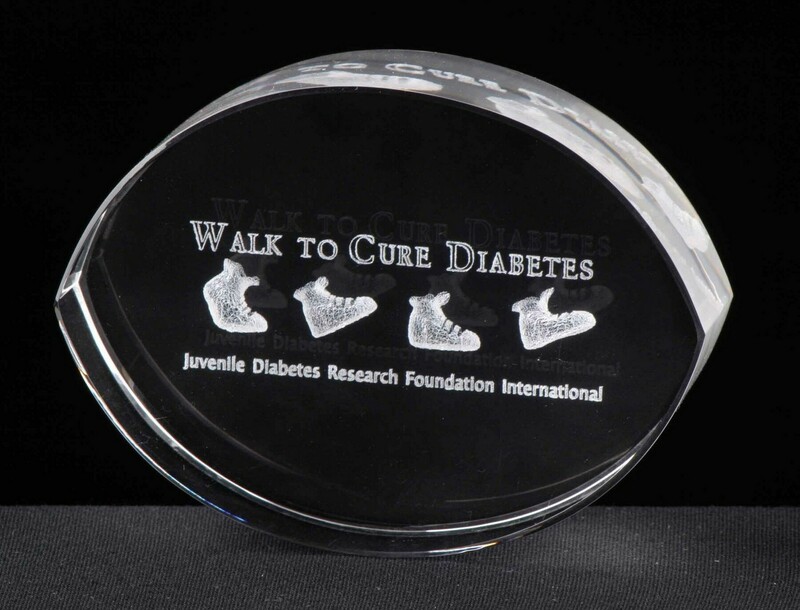 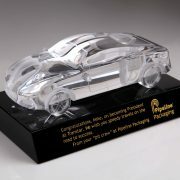 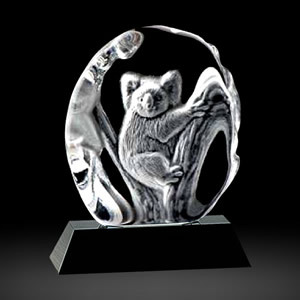 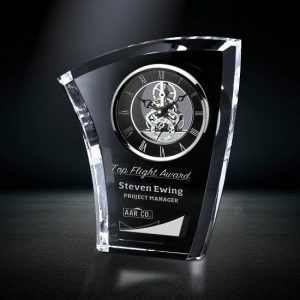 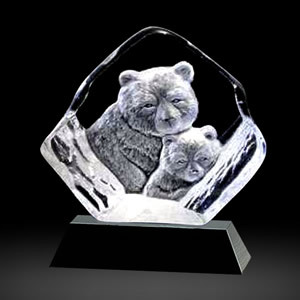 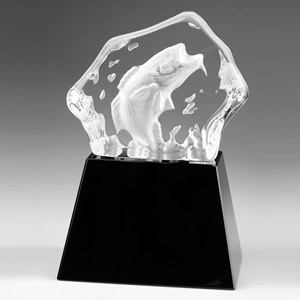 We produce the highest quality “Crystal Oval Paperweight Awards” at the lowest prices available. 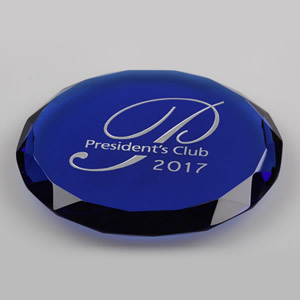 We have many “Crystal Oval Paperweight Office Gift Awards” available as well. 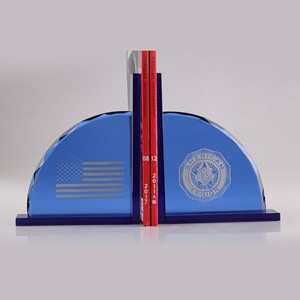 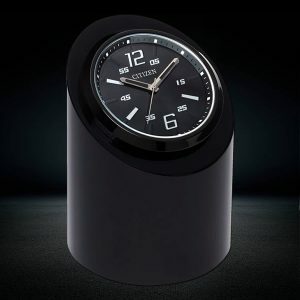 Let us add your art to the base with a deep etch engraving and gold or silver color fill. 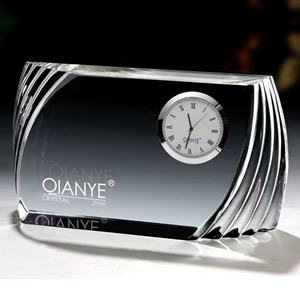 All pieces come in a very elegant gift box that adds to the beauty of crystal.